A boutique retreat in the heart of Los Angeles, Luxe Sunset Boulevard Hotel provides an oasis of elegance and style by welcoming guests to one of the most distinguished addresses in all of California. Boasting 13,000 square feet of modern meeting space in Bel Air, Luxe Sunset Boulevard Hotel’s event planners and catering team give your special occasions the individual attention and professional design they deserve. 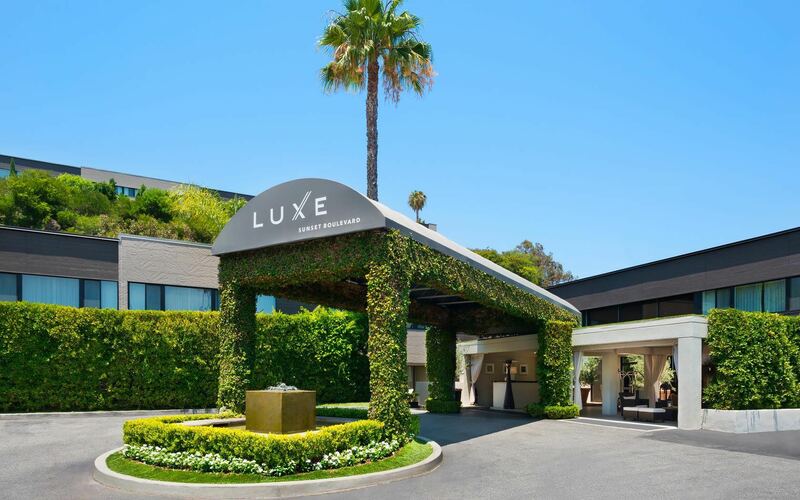 Situated on one of the most well-known streets in Los Angeles, Luxe Sunset Boulevard Hotel provides easy access to popular local attractions and events. 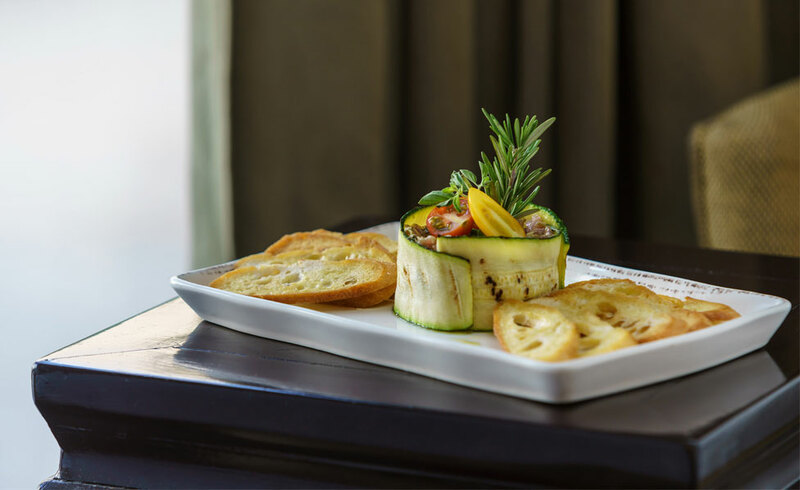 Executive Chef Olivier Rousselle delivers California-fresh cuisine with a French twist at On Sunset, an elegant dining experience among Bel Air restaurants. With over 13,000 square feet of event space, Luxe Sunset Boulevard Hotel provides sophisticated venues for meetings, weddings, and special occasions. 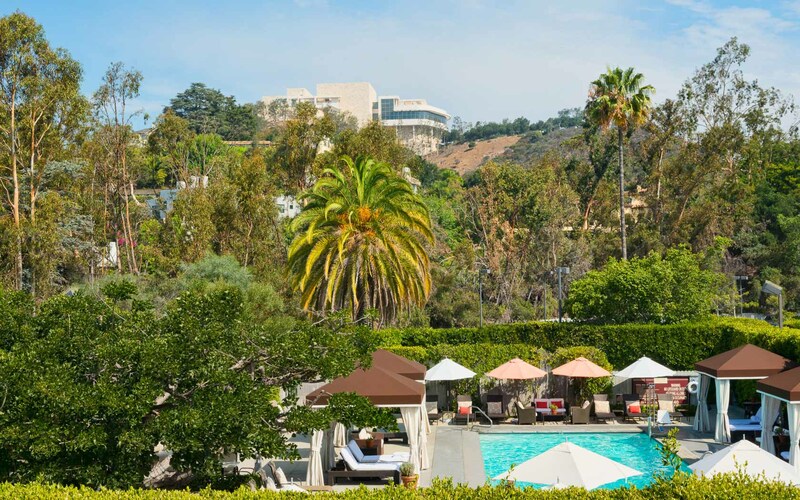 Our stunning 4-diamond hotel on Sunset Boulevard is situated at the crossroads of Brentwood and Bel-Air, within minutes of the UCLA campus, J. Paul Getty Museum and Getty Villa, and Skirball Cultural Center. Luxe Sunset Boulevard is a beautiful hotel with exceptional customer service. 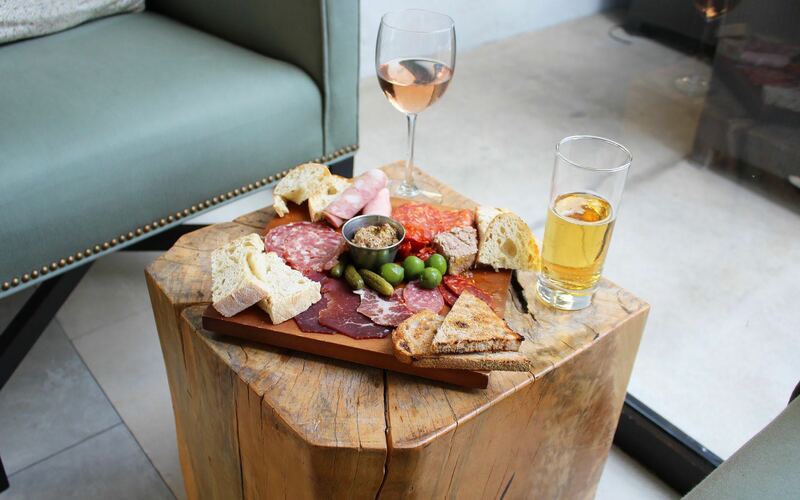 It’s conveniently located, has a friendly atmosphere, and Sunday brunch is amazing! I enjoyed mimosas and fresh fruit while listening to beautiful live music. Delight in a menu of exquisite and stylistic creations along with culinary classics at our on-site restaurant, On Sunset. Enter into an urban oasis where your needs are thoughtfully considered. 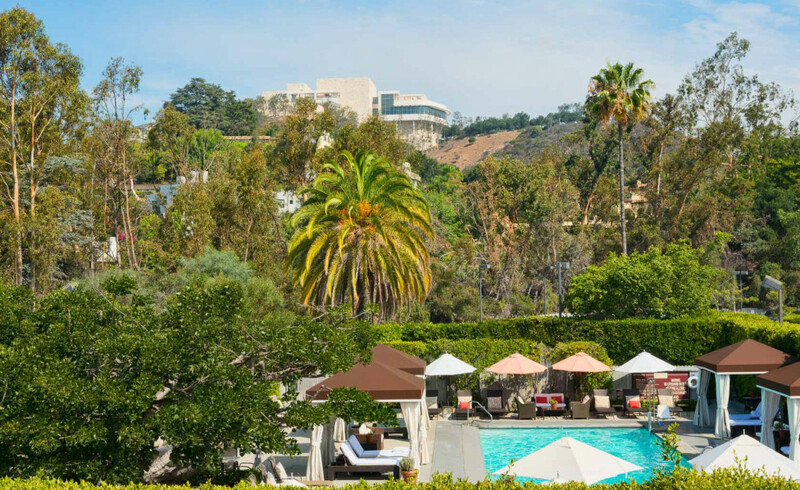 Nestled on 7 acres of lush green mountainside, Luxe Sunset Blvd hotel is your hidden oasis within the city. 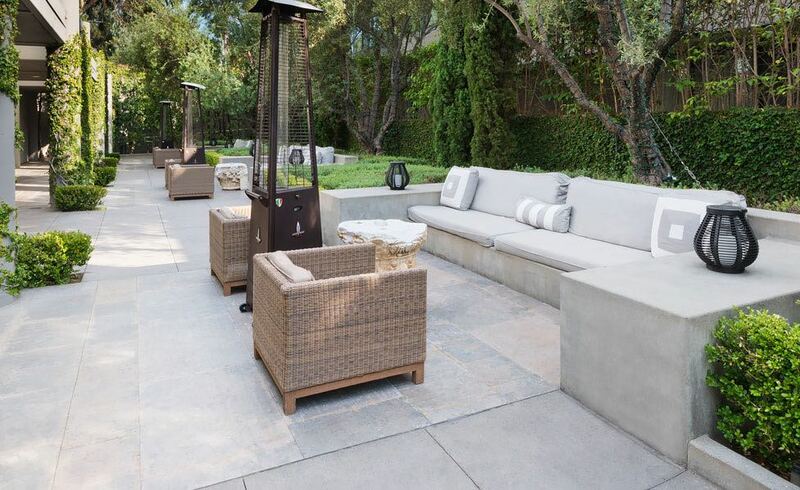 Soak in the warm California sun next to the pool. 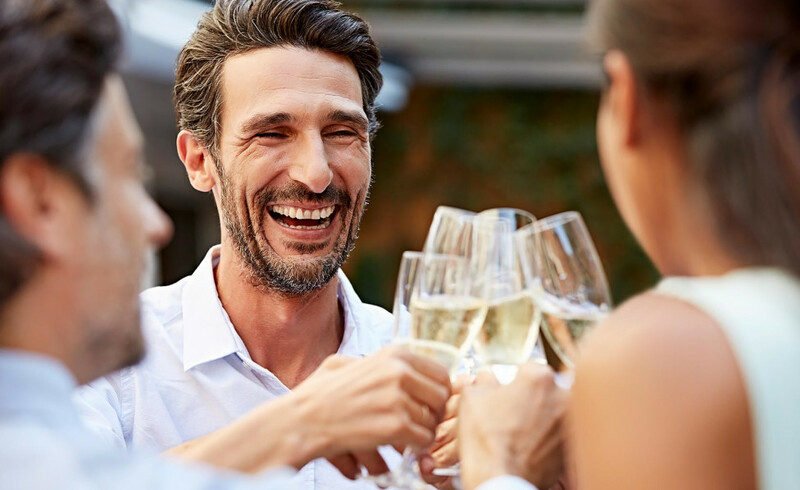 Smiles and laughter are inevitable when you're able to wine and dine with colleagues and friends. 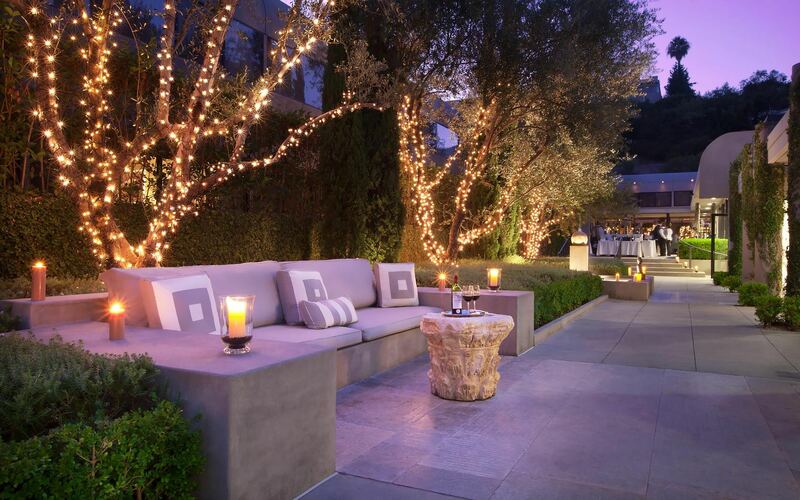 Take a step outside to our outdoor courtyard designed for conversation under the Los Angeles sunshine.